For many of the men and women who have undergone gastric band surgery, it’s been the answer for successful weight loss. For some, results have stalled or been less than expected. 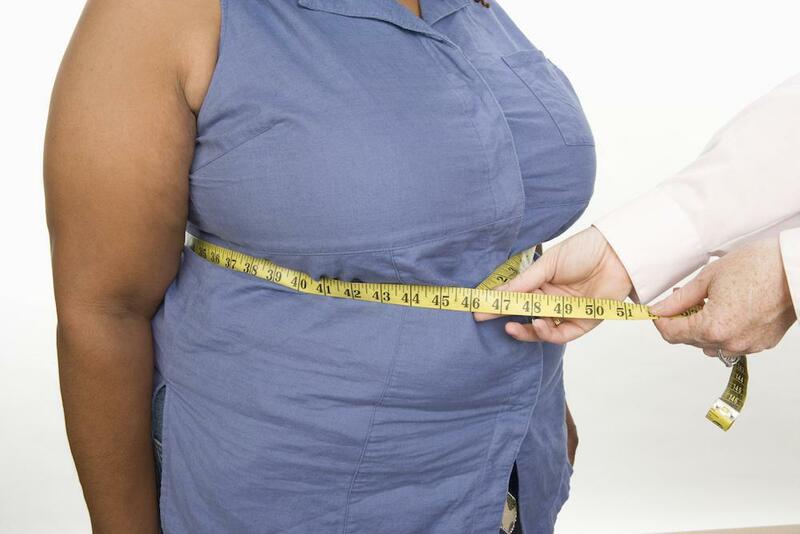 A gastric band revision procedure may be the solution. 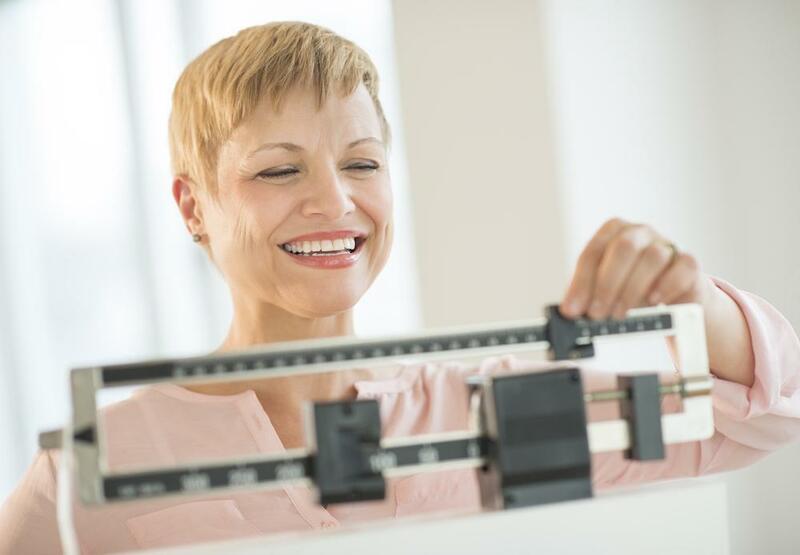 When it comes to bariatric surgery of any kind, there are some general rules of thumb about body mass index (BMI) thresholds. But these rules aren’t as hard and fast as you might think. You know what bariatric surgery can do for your weight. But did you know it can also help control type 2 diabetes, sometimes before you’ve shed a single pound? 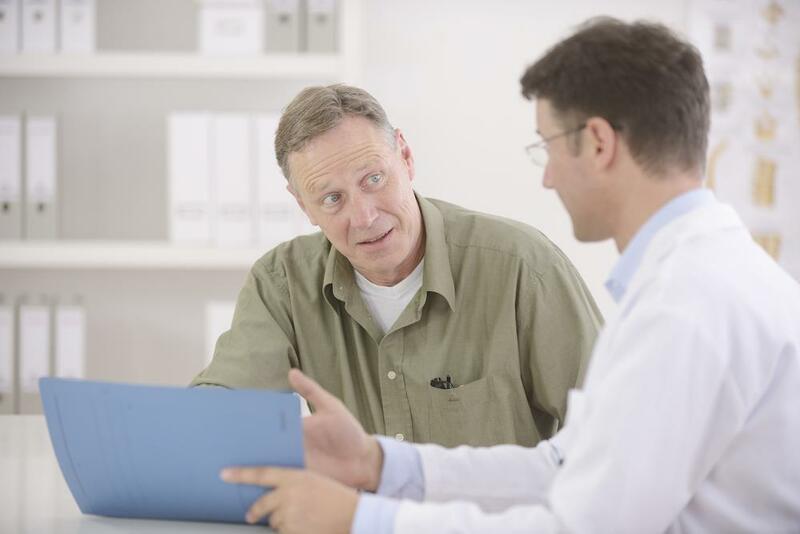 Read on to learn more about controlling diabetes with bariatric surgery.